The Governor's administration is also mulling to put in place an institutionalised mechanism for making recruitment in PSUs and autonomous bodies in the state. The recruitment of Class-IV employees has been brought under Jammu and Kashmir Services Selection Board by Governor's administration to ensure utmost transparency in recruitment, an official spokesman said Wednesday. Such recruitment were carried out by respective political governments "directly" in the past. 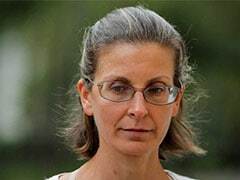 "By virtue of amendments carried out in the Jammu and Kashmir Civil Services Decentralisation and Recruitment Act, 2010 and the Jammu and Kashmir Civil Services Decentralisation and Recruitment Rules, 2010, the JKSSB has been notified as recruitment agency for Class-IV posts borne on the establishment of any department or service of the government or any government company, organisation and body substantially owned or controlled by the State," said a circular issued by the general administration department. 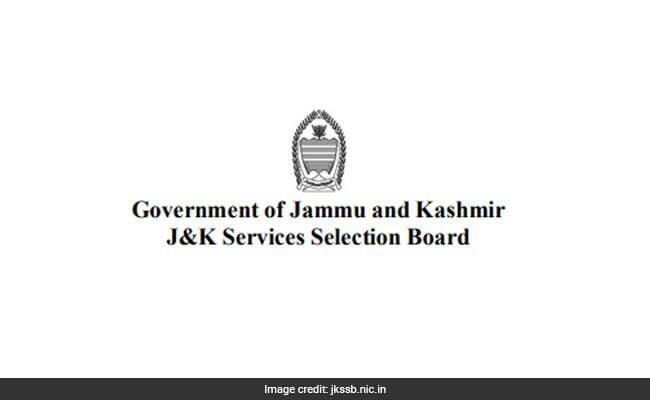 It said in terms of the state administrative council decision, interview for the Class-IV posts has been dispensed with and the departments are required to refer the Class-IV vacancies to the General Administration Department (GAD) for consolidation and further reference to Jammu and Kashmir Services Selection Board (JKSSB).